Find ECHT coupons, vouchers and deals on this page. Founded in 2014 by 2 cousins, Jeremy and Darren, ECHT has grown exponentially from bedroom, to one of the leaders in fitness clothing within Australia. The success of ECHT was founded from the values of Quality, Utility and Performance. 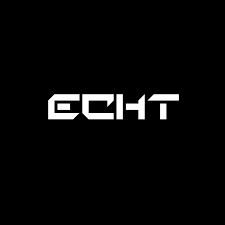 Engineered for the Modern Day Athlete is ECHT’s motto, in which we pursue the idea of providing boundless clothing that can be worn throughout the day, whilst providing the comfort, style and durability.